Our dear friend Stephanie Reece has suffered an unspeakable tragedy. 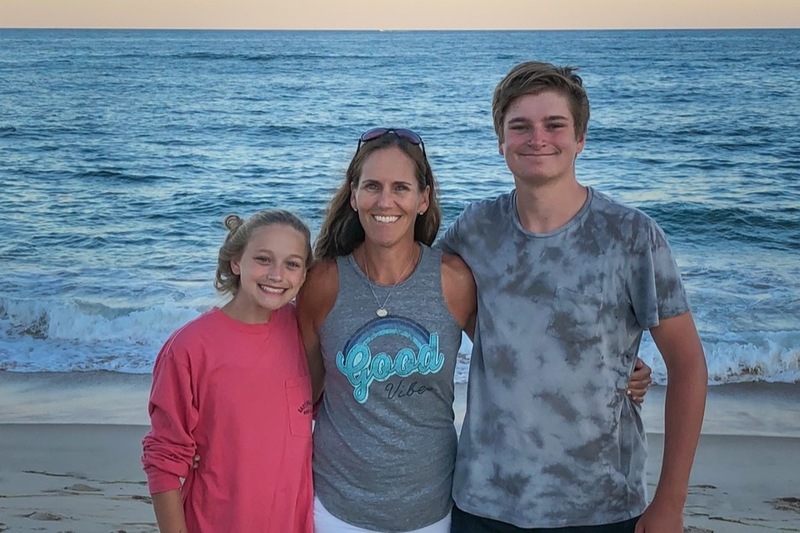 She loved her children, Harrison and Shelby Hunn, with all her heart. Stephanie was the most dedicated and loving mother, and wanted the world for them. Stephanie is going to be faced with many expenses during the next several months. 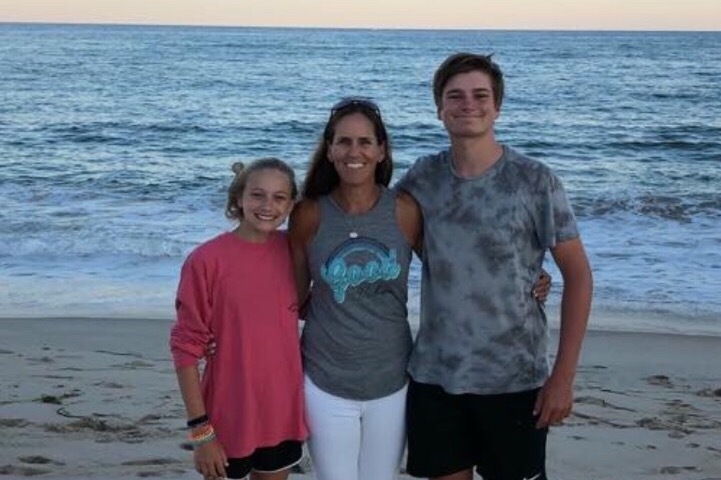 While we will never be able to bring her babies back, we would like to surround her with our love and support to help ease as much stress as possible. Thank you for your thoughtfulness and love in remembrance of Harrison and Shelby. I am truly grateful for the generosity of your gift.